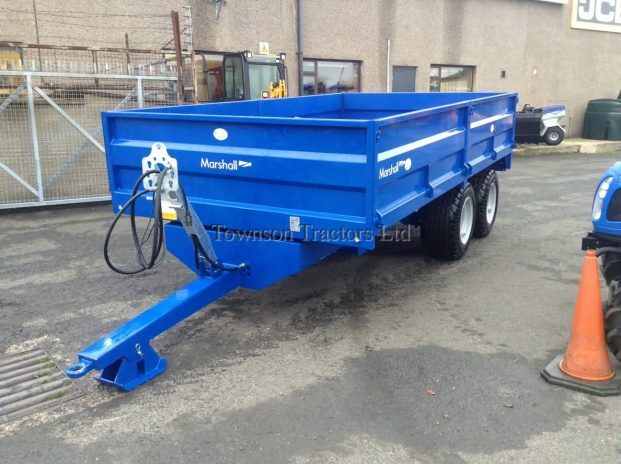 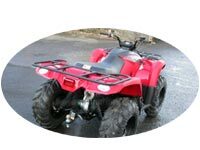 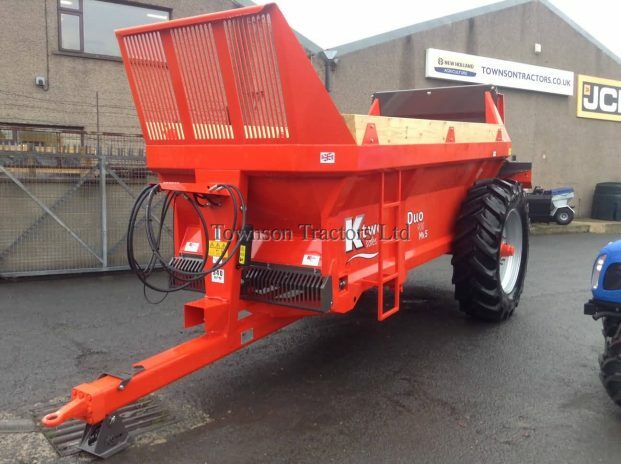 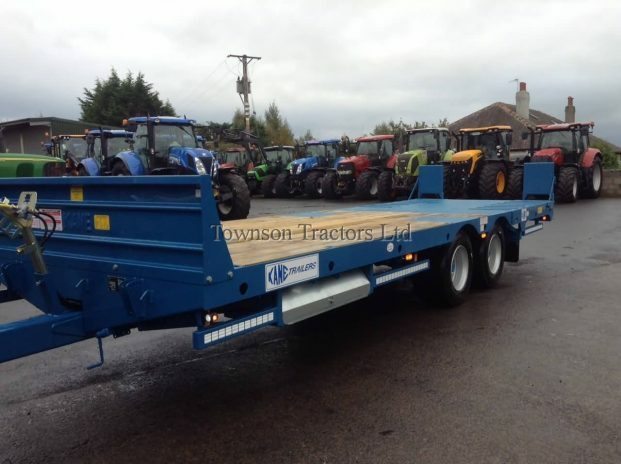 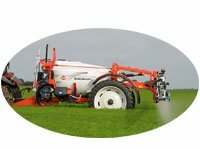 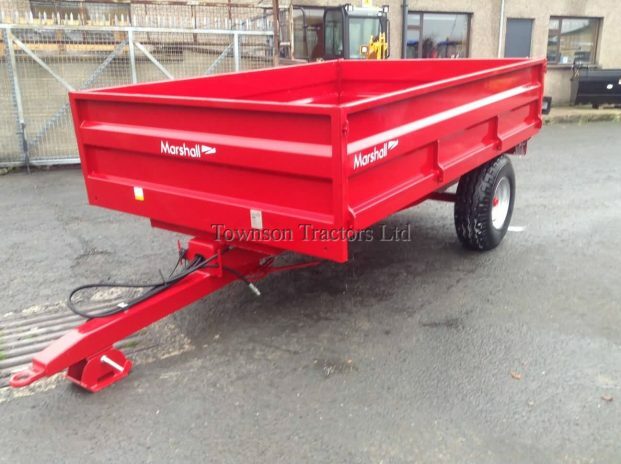 KTWO DUO 600 MK5 spreader. 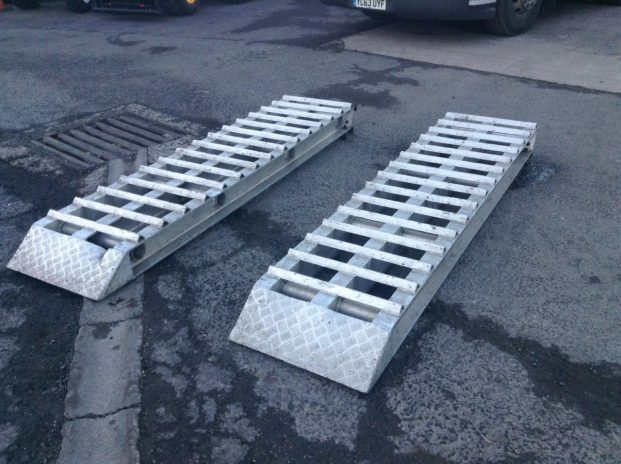 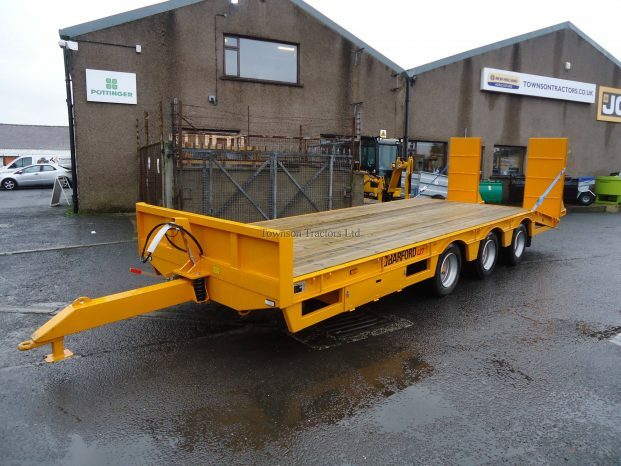 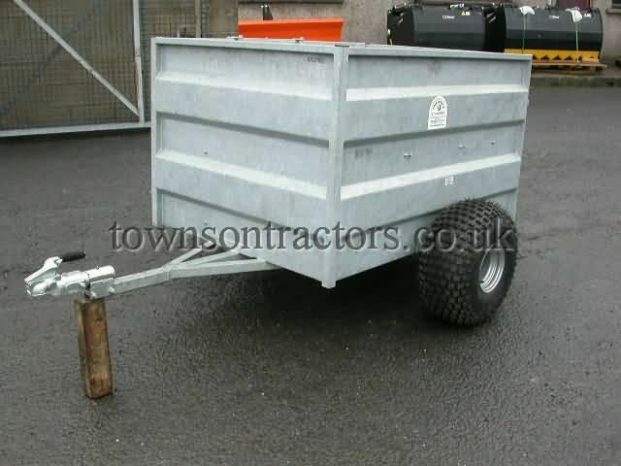 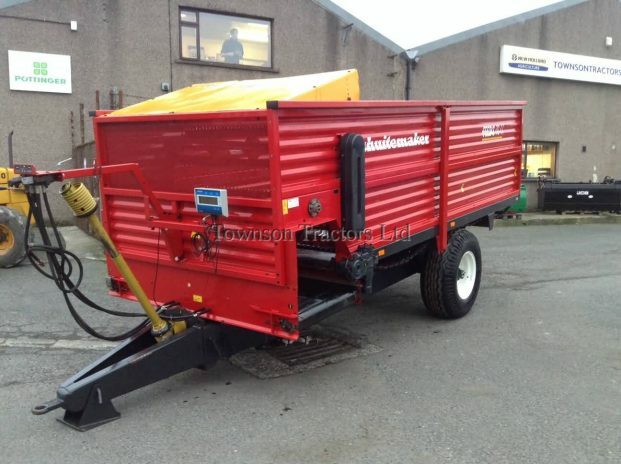 Slurry door, wide angle 540rpm PTO shaft, heavy duty drive line, wood extension sides, 10 stud axle, commercial hydraulic brakes, 16.9 x 30 BKT tyres, LED road lights, 4 x heavy duty floor chains. 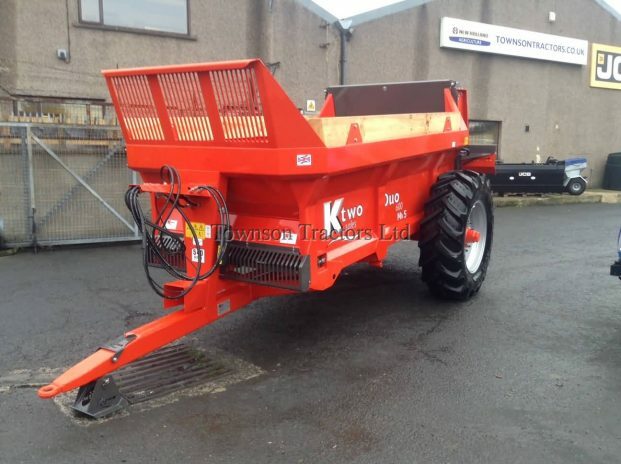 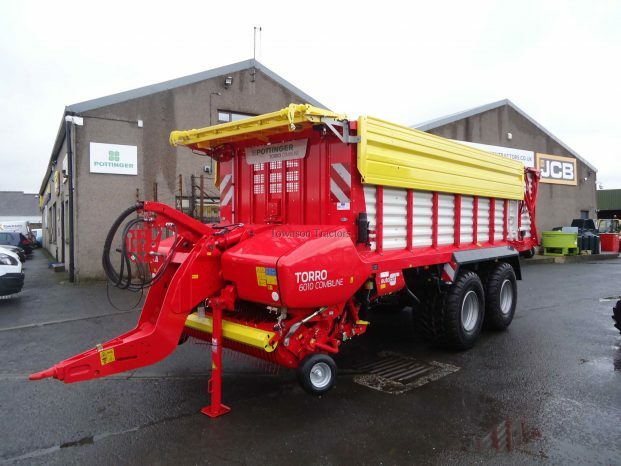 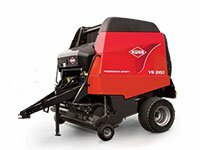 KTWO DUO 900 Mk5 spreader. 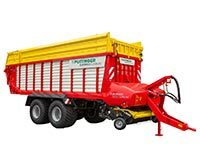 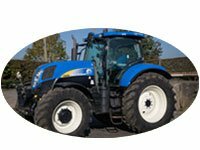 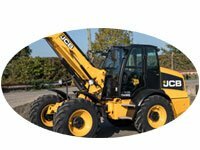 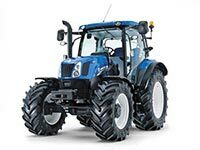 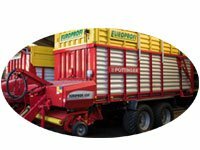 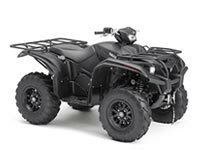 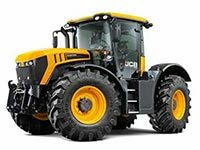 Options of bale extension, bale bar or paint . 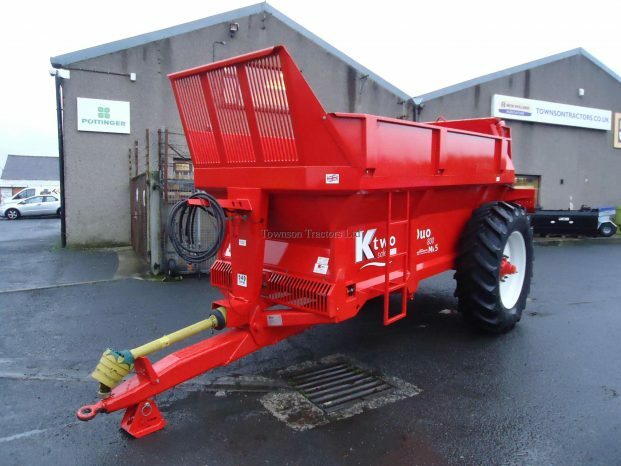 2014, 10cu m, 7 tonne capacity, front discharge conveyor left / right, variable speed control, twin beaters, 540 PTO driven, slip clutch, floor chain and lats with variable speed control, weigh cells and weigh, braked 8 stud axle, straight from farm, floor chains require adjustment.